As many as two million demonstrators converged on Madrid this weekend to reject austerity and support individual and collective dignity. 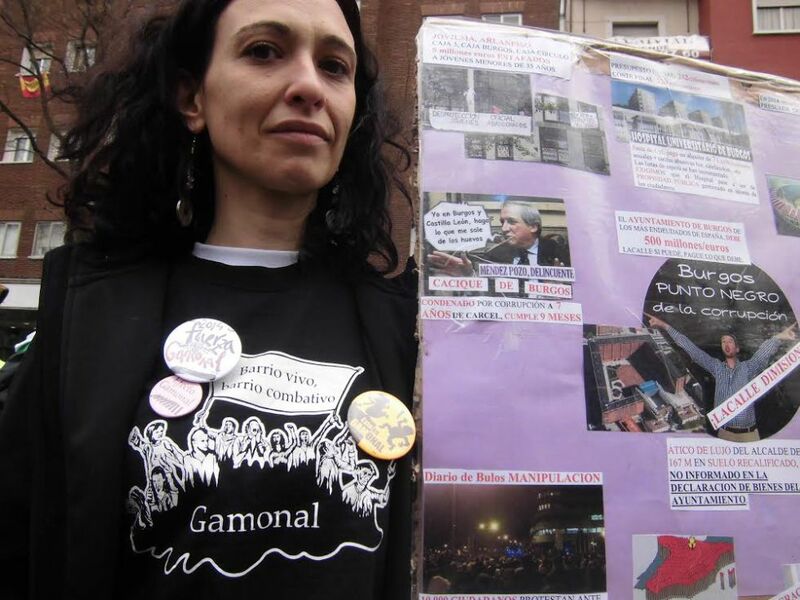 For the past month, eight columns have been on the move, and Saturday, they met, as the Marches for Dignity flooded the streets and captured the imagination of the Spanish people. Marchers and supporters have demanded no more payment of the debt; no more cuts; no more Troika; and bread, work, shelter (and roses) for all. While they have specific policy demands, such as a law establishing a basic income and an end to all evictions, the heart of the mobilization has been to demand an end to State terror and a concerted effort to build dignity. To march, and to work, for dignity is to reject the politics of fear and terror. The marchers’ manifesto demanded equal rights for women, migrants, people of color, members of LGBTIQ communities, elders, the poor, workers, dissidents, and more. More to the point, they have demanded an end to the assaults and a beginning to real democracy and real dignity. Women marched to secure an end to sexual violence and exploitation. They argued that women had long struggled with and organized to secure the right to live without male violence and the right to family planning. Under the Troika’s constant assault on women, and almost everyone, violence against women has intensified. Violence has intensified against women of color, immigrant and migrant women, women workers, women students, women seeking medical assistance, and the list goes on. Outside of Spain and the usual suspects, the Western media has barely covered the largest protest in recent Spanish history, except to note that they ended with some clashes between police and a very small number of demonstrators. Whether police or protesters began those clashes remains debatable. What is clear is that the only `news fit to print’ is violence, however incidental. The message is clear. End the reign of terror and torture that passes for austerity. Remember, we each and all came because we have dignity.